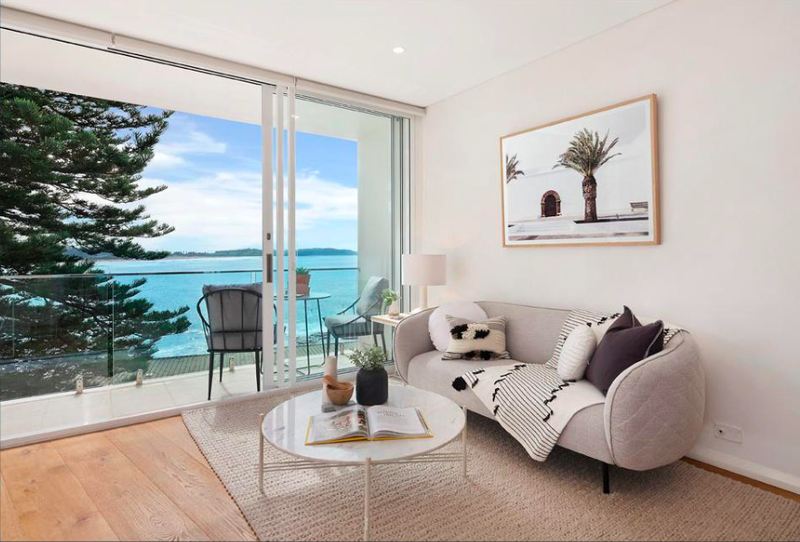 This sweet 1 bedroom apartment made record pricing in Dee Why with its gorgeous natural light and relaxing view. When Styling this property for sale we wanted to create a coastal escape with an edge. Using black and white throughout with soft greenery additions, everyone was ready to move in!